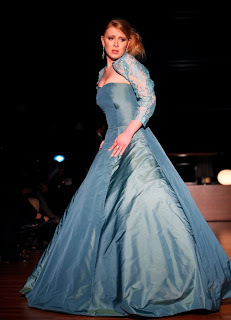 experience, there is a strong focus on couture gowns for opera singers and concertgoers. 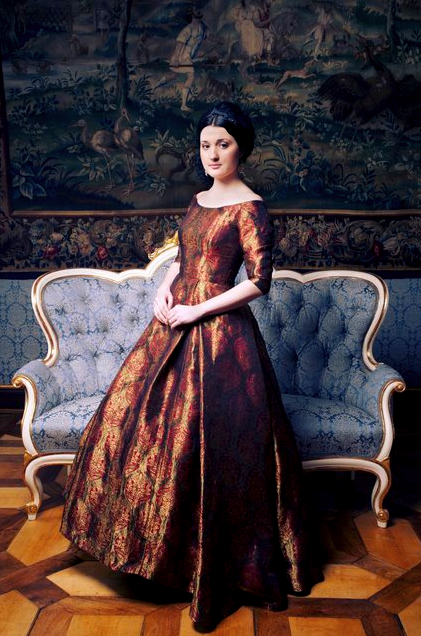 Dresses are designed using exquisite fabrics that are of the highest quality and resilience. The motto of the boutique is: "Everyone is Different." The designers strive to have expressive evening wear that is not only one-of-a-kind, but also specially individual for the client. The concept for many of the dresses, ranging from evening wear to summer dresses, is in the style of 1950s & 1960s. 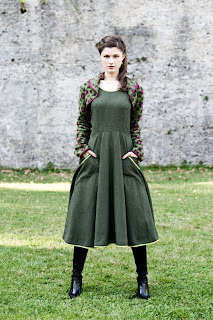 For locals, there is a plethora of Landhausmode which updates the famous dirndl design worn by Bavarians and Austrians. 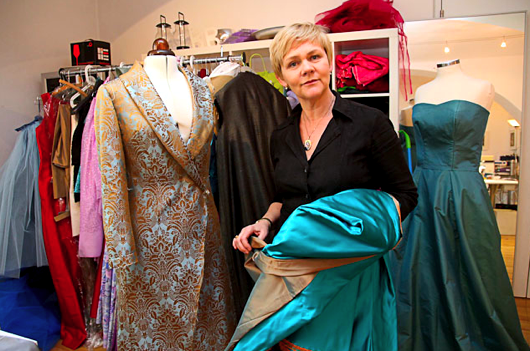 Recently the boutique has expanded into creating nightgowns and ready-to-wear dresses. The boutique also sells vintage dresses by Escada, Armani and Valentino. 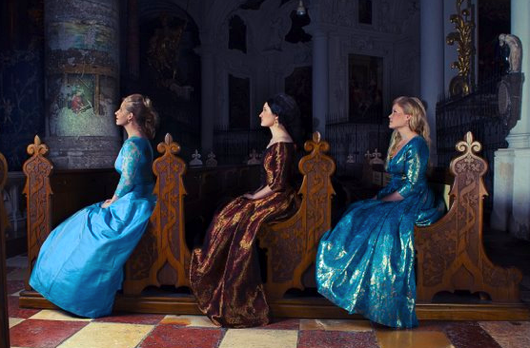 Often donated by famous opera singers, profits from the sale of these designer gowns benefits the Barbara Bonney Foundation where the singer is a mentor, coach and consultant for the new generation of singers. 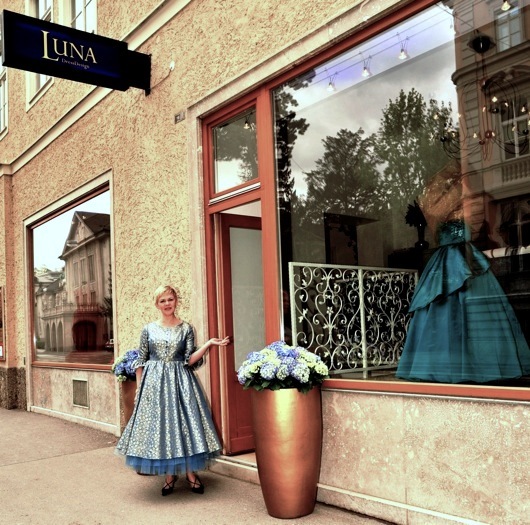 Visit the LUNA DressDesign boutique online here. 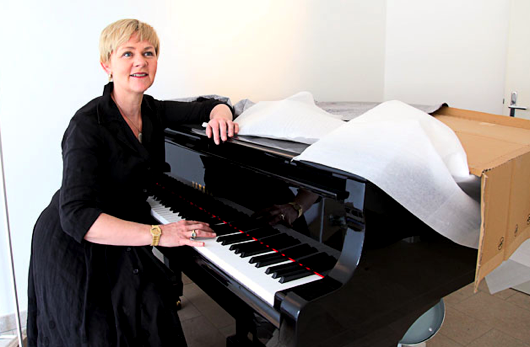 Barbara Bonney is concurrently Professor at the Mozarteum in Salzburg, Austria, and Guest Professor at the Royal Academy of Music in London, England. 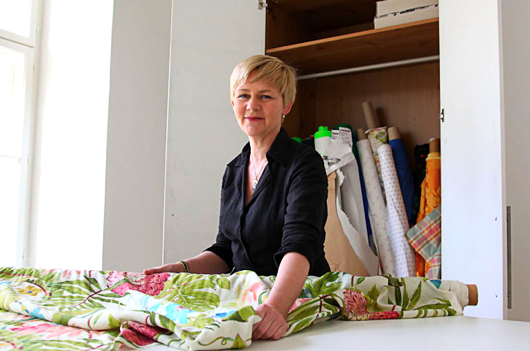 [Source, Source, Source, Source] A full biography of Barbara Bonney and more photos of LUNA creations are after the jump. BIOGRAPHY Barbara Bonney was born on April 14, 1956 in Montclair, New Jersey. As a child she studied piano and cello. When Bonney was 13 her family moved to Maine, where she became part of the Portland Youth Orchestra as a cellist. She spent two years at the University of New Hampshire (UNH) studying German and music including voice with Patricia Stedry, and spent her junior year at the University of Salzburg, where she switched from cello to voice. While there, she studied at the Mozarteum. Years later she received an honorary doctorate from UNH. In 1979, Bonney joined the Darmstadt Opera, where she made her debut as Anna in Die lustigen Weiber von Windsor. In the subsequent five years she made appearances throughout Germany and Europe, notably at the Royal Opera House Covent Garden in London and La Scala in Milan. She made her Metropolitan Opera debut in 1987 in Richard Strauss' Ariadne auf Naxos in the role of Nyade and her Vienna Staatsoper debut the same year as Sophie in Der Rosenkavalier. Since then, she has appeared at the major opera houses of the world and at the Salzburg Festival, where she was Servilia in Mozart's La clemenza di Tito. Along with her wide-ranging repertoire in opera as a lyric soprano, she is a distinguished recitalist in command of many languages. She appears on more than 90 recordings, including 15 solo recitals. For two years, starting in 1999, Bonney did not perform in opera, to focus on lieder recitals. However, she noted that solo recitals lacked the camaraderie of performing in an opera production with many other people. In 2002, she contributed "The Willow Song" to the compilation album, When Love Speaks (EMI Classics), which features famous actors and musicians interpreting Shakespeare's sonnets and play excerpts. On August 1, 2006, IMG Artists announced that all forthcoming appearances by Bonney were cancelled and that they would no longer be representing her. At the time, the IMG Artists website only stated the reason as "due to personal circumstances", but Bonney has stated in a July 2007 article that those circumstances included her "difficult" divorce from Maurice Whitaker. On March 16, 2007, the Rheingau Musik Festival announced that Bonney would resume her career on August 16, 2007 by standing in for the indisposed Thomas Hampson. Before that scheduled concert, on July 22, 2007, Bonney stepped in as one of several vocal soloists to replace Renée Fleming, when Fleming canceled her appearance at a Verbier Festival concert. In 2006, Bonney recorded the "singspiel/dramatic oratorio" Welcome to the Voice, composed by Steve Nieve, with Sting, Amanda Roocroft, Robert Wyatt, Nathalie Manfrino, Sara Fulgoni, Elvis Costello and Brodsky Quartet. This is part of her resumption of concert and musical activities, which includes new management representation by Michael Storrs Music Limited. Bonney is a member of the Royal Swedish Academy of Music and is a Visiting Professor at London's Royal Academy of Music. 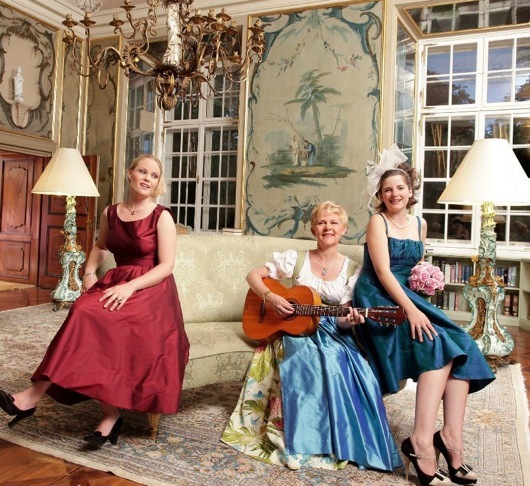 She also has taken a professorship at the Mozarteum, Salzburg. She is the founder of The Bonney Foundation, whose mission is "to give young singers the needed support for a good career start. The Bonney Foundation gives financial aid to young singers, and finances seminars and master classes held by Ms. Bonney and international performing artists." MET Sirius XM Radio Tonight: "La Bohème"
MET Sirius XM Radio Tonight: "Satyagraha"
MET Sirius XM Radio Tonight: "Rodelinda"
MET Sirius XM Radio Tonight: "Don Giovanni"
MET Sirius XM Radio Tonight: "Siegfried"